Takata settled a lawsuit Friday with the family of an elderly woman who died two years after her airbag deployed with such force that it caused injuries that left her a quadriplegic. The case of Patricia Mincey was one of the early lawsuits stemming from the Takata airbag scandal. The airbag in her car had actually been recalled and replaced five years before the crash, but the next generation of airbags had also been recalled. Mincey lived as a quadriplegic for two years after the 2014 accident, breathing with the aid of a ventilator until she died at the age of 77. Unlike 10 other U.S. deaths that have been tied to faulty Takata airbags by federal safety regulators, the airbag in Mincey's 2001 Honda Civic did not rupture. But it deployed with such force that it broke one of the vertebra in her neck. The two sides in Mincey's case had been scheduled to appear in state court in Jacksonville, Florida, Friday for a hearing on the family's motion seeking punitive damages, as well as to compel the Takata CEO to testify on the case. But the two sides reached a settlement before the hearing. 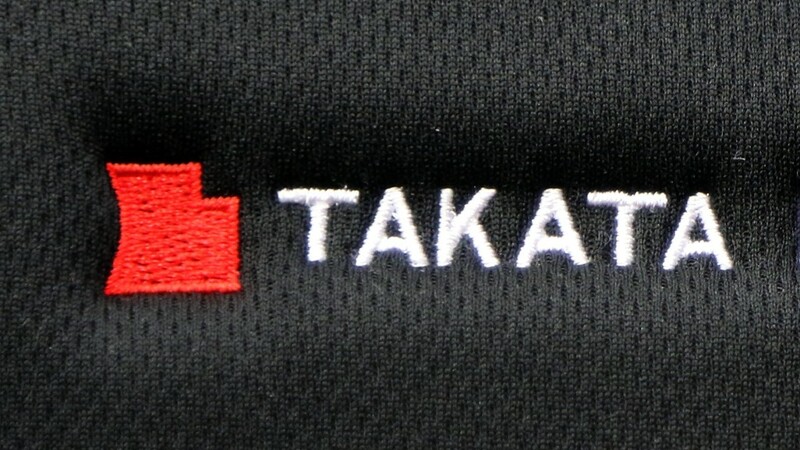 "The matter has been resolved to the satisfaction of all parties," said a statement from Takata. 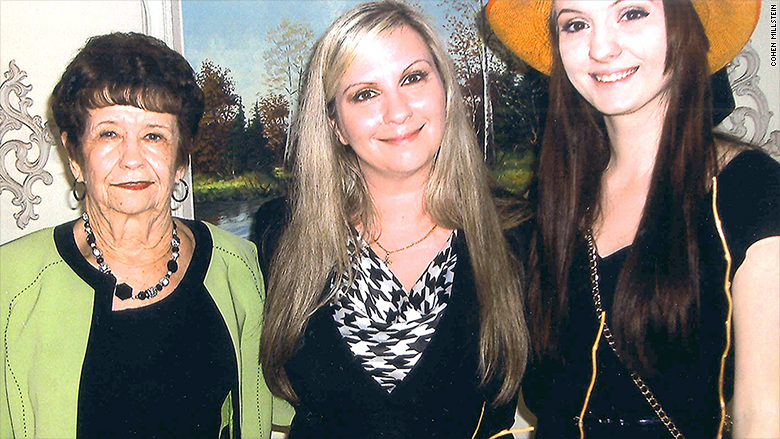 Patricia Mincey, left, with her daughter and granddaughter. She died following a 2014 accident that occurred five years after her Takata airbag had been replaced. Takata had been disputing that there was anything improper about how the airbag deployed in Mincey's vehicle. Elderly drivers who have to sit close to steering wheels due to their height can be at risk even if an airbag deploys properly. But the suit charged Mincey's airbag had been an "aggressive airbag deployment" and had been responsible for her injury and eventual death. Terms of the settlement are confidential, said Ted Leopold, the family's attorney. Takata airbags have been the subject of the largest recall in automotive history because they can explode and rupture, spewing lethal bits of metal shrapnel. Four days after the Mincey's accident, a second recall notice for the car's airbags was issued, Leopold said. The accident casts light on the fact that most of the 8.9 million Takata airbags that have already been replaced will have to be replaced a second time. Even some of the cars now being built with new Takata airbags will have to be recalled eventually. Because of the limited supply of airbags, it is expected to take until 2019 to replace all the flawed airbags.